Adapt IT CEO, Sbu Shabalala. JSE-listed Adapt IT's turnover has increased 46% to R674 million for the half-year. This morning the software provider to the education, manufacturing, energy, financial services and hospitality sectors announced its interim results for the six months ended 31 December 2017. The company's organic growth from continuing operations was 17% while acquisitive growth contributed 35% to the turnover. 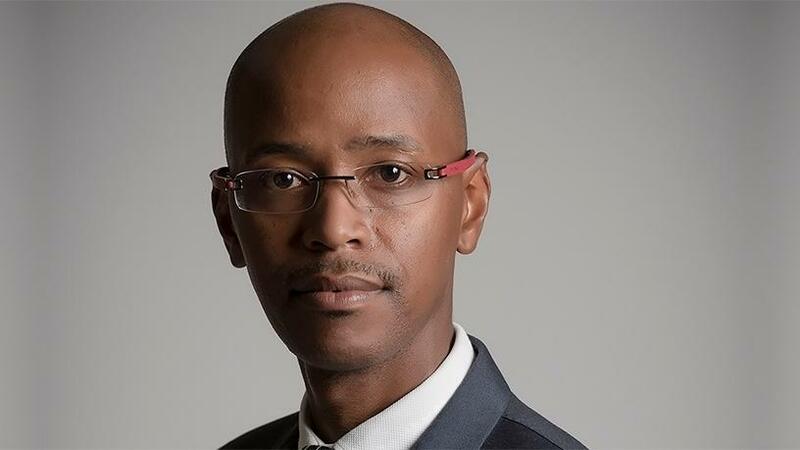 "The consistent pursuit of both our organic and acquisitive growth strategy has contributed to excellent turnover growth in the interim reporting period," says Adapt IT CEO, Sbu Shabalala. "An improved sales capability and uptick in market sentiment contributed to the organic growth." Earnings before interest, tax, depreciation and amortisation increased by 29% to R116 million, while profit before interest and tax grew 24% to R86 million. Profit attributable to equity shareholders grew 34% while the weighted average number of shares in issue grew 10% over the prior period. The company says the acquisitive growth contribution of 35% comprised mainly of the Micros South Africa hospitality group acquisition, which was consolidated with effect from 1 July 2017. Micros SA provides solutions for the hospitality industry. With a team of over 300 employees, and the industry expertise it possesses, Micros provides software solutions to more than 4 200 customer sites in 18 countries. Adapt IT initiated a share buyback programme to take advantage of the ADI share recently being undervalued. Since 30 June 2017, Adapt IT reduced the number of issued shares by 5.6 million shares, or 3.5% of the issued shares, at a weighted average price of 759 cents per share, utilising cash of R43 million. "The outlook is positive as Adapt IT continues to build a software business that enables both our employees and our customers to achieve more. We have built a strong well-diversified foundation needed to create a sizeable leading software business that delivers above sector average growth and returns in line with our 2020 revenue target of R3 billion," concludes Shabalala.